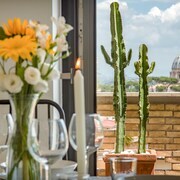 Sleep in Italy - SpanishSteps Apartments offers accommodations throughout the area in Rome. Make yourself at home in one of the 9 guestrooms, featuring kitchens. 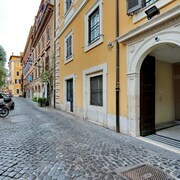 Conveniences include irons/ironing boards, and housekeeping is provided once per stay.